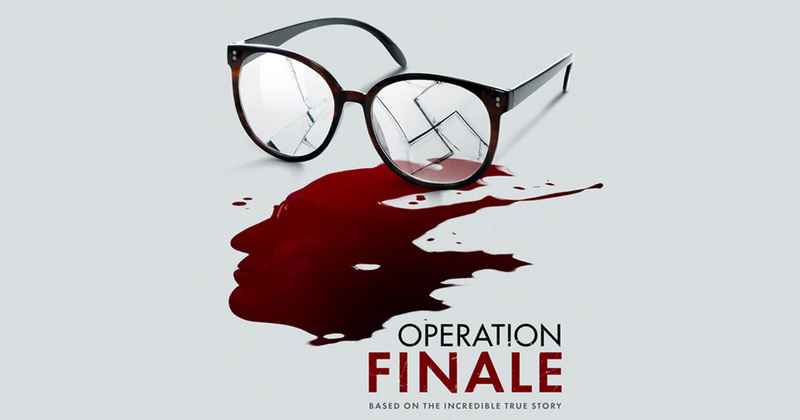 2 Pop Music | In theaters now – “Operation Finale” directed by Chris Weitz. In theaters now – “Operation Finale” directed by Chris Weitz. 21 Sep In theaters now – “Operation Finale” directed by Chris Weitz.